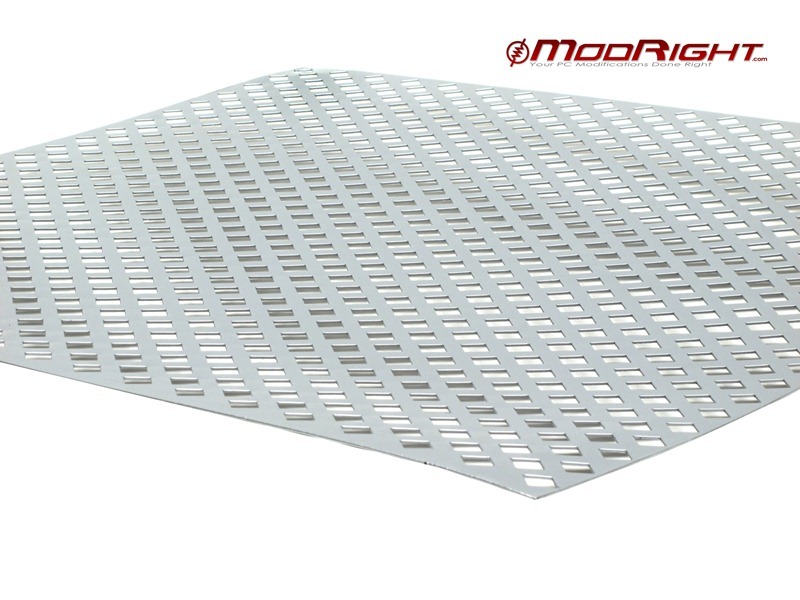 The ModRight ModMesh is today's answer to DIY enthusiasts who like to create. Durable and sturdy these panels can be used for just about anything you can think of. Make custom fan grills with it, or is it as a filter in open areas of your design! ModRight came out with multiple designs to keep your ideas flowing and the possibilities endless.